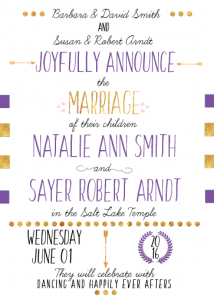 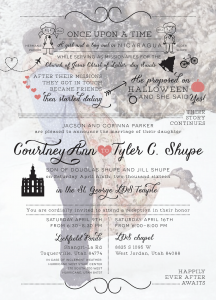 Stickers and seals are a classic touch that will elevate and complete the look of any wedding invitation design. 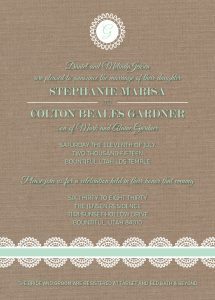 The Invitation Maker is happy to offer the popular two inch seal size to all brides who are looking for a traditionally elegant style. 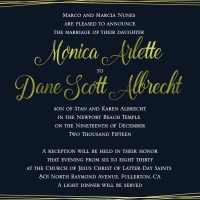 Your wedding envelope embosser will match or complement the colors, styles and paper you’ve chosen for your invites to get that elegant, coordinated look you’re after. 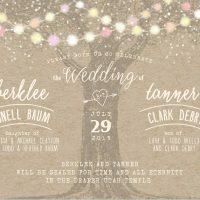 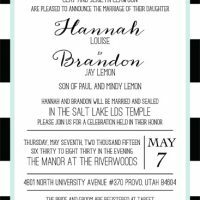 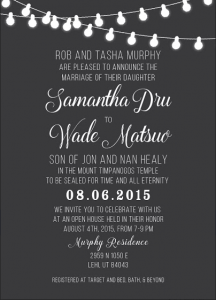 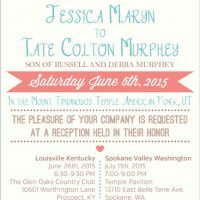 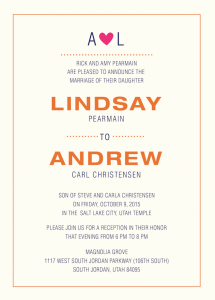 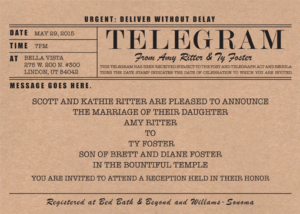 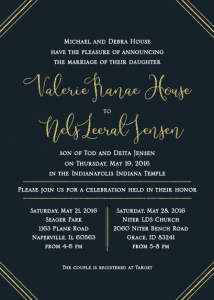 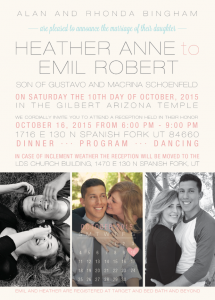 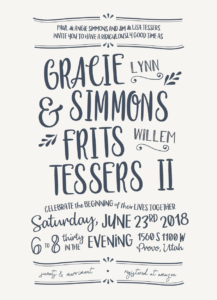 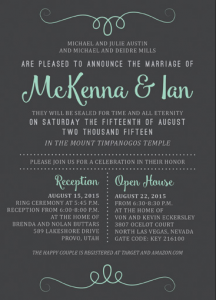 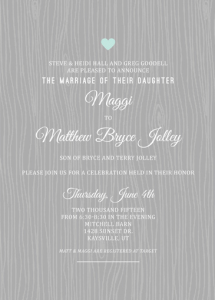 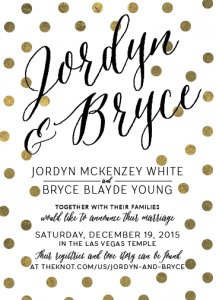 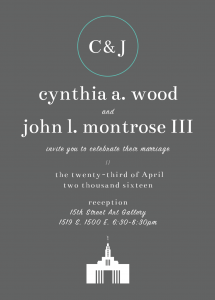 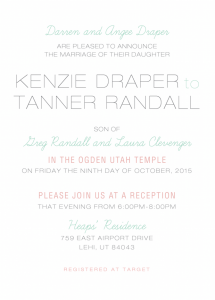 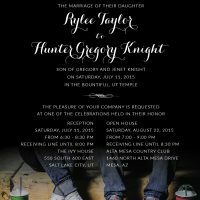 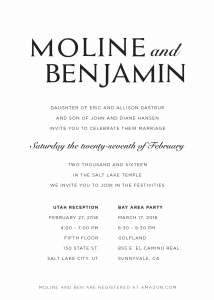 What custom options can I add to my order from The Invitation Maker? 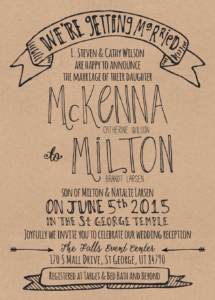 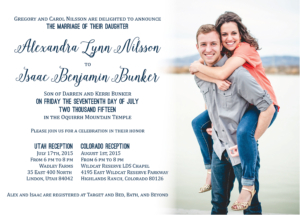 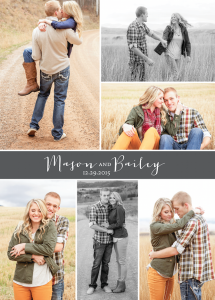 Add-on products including save the dates, inserts, thank you cards, and much more! 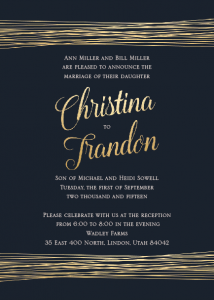 You’ll be amazed at how fun, easy, and affordable it is to work with The Invitation Maker on your custom, personalised invites. 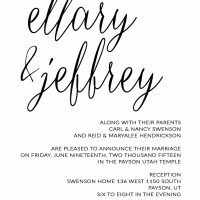 You can get going right away by sending us your ideas you’ve found online or by browsing our gallery from past clients we’ve worked with. 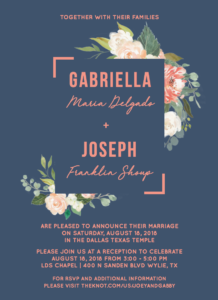 Your dedicated designer will work closely with you to get your tastes and preferences translated into invitations you’ll love. 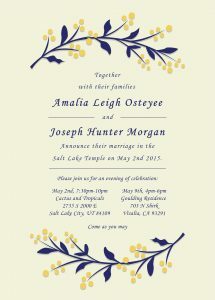 The process is done entirely online so you can attend to other pressing wedding needs while we do the heavy lifting. 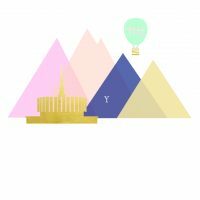 All you need to do is let us know what you like, approve design proofs as needed, and tell us when we’ve got it perfect for printing. 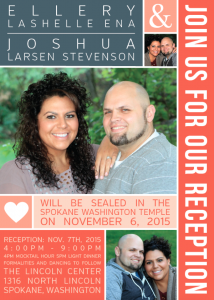 Add on any additional items such as sticker seals or wraps and we’ll have it all sent to you in no time. 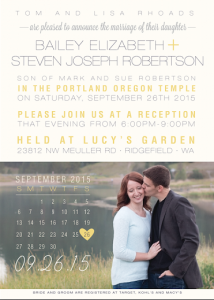 It’s important to get started as early as possible so your guests can clear their calendars for your big day. 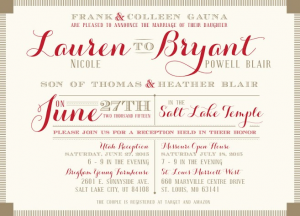 Contact us now and you’ll be well on your way to gorgeous wedding invites!